Have you ever thought about getting more involved in the Jconnect Community? Want to learn more about our volunteer and leadership opportunities? Or would you like to share your thoughts and feelings about your experience with Jconnect? 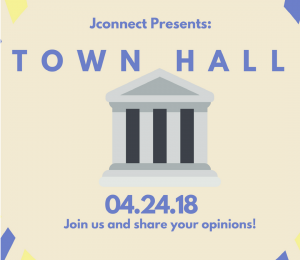 Please join us for a special town hall meeting, where we will have an open forum to talk about what you love about Jconnect, what is missing from our programming, and what you would like to see going forward. 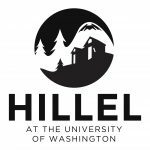 We at Hillel/Jconnect truly honor and value your feedback and look forward to connecting with you to ensure a great future for Jconnect.